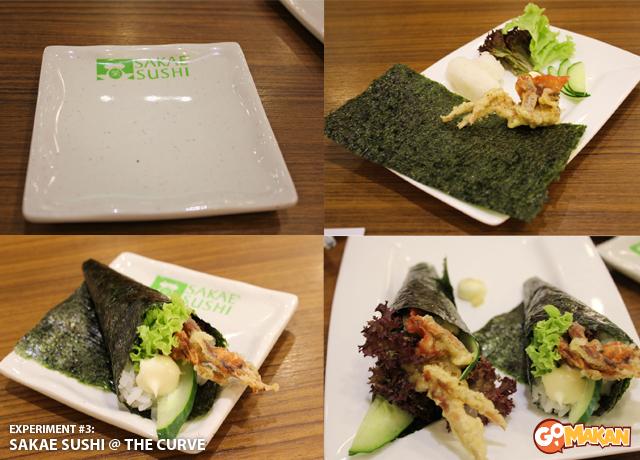 Food+Science: We Roll Our Own Softshell Crab Temakies at Rakuzen, Sakae Sushi and Senjyu! It seems like there are tonnes of Japanese restaurants around these days, serving favourites from the ever popular staples like sushi and ramen to sashimi and teppanyaki. 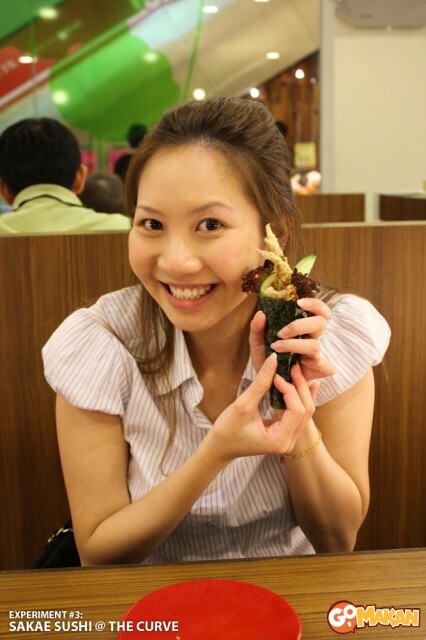 We decided to set out and do a survey on soft shell crab hand rolls (“temaki”) in 8 of the most popular Japanese restaurants in town. 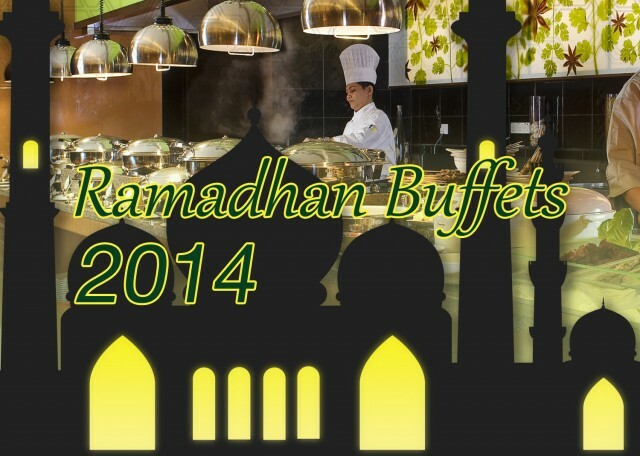 Well, we picked the ones in shopping malls as they seem to be the most frequented and easily accessible ones. Here’s what we did: at every restaurant, we ordered TWO soft shell crab hand rolls, for the sake of Science. 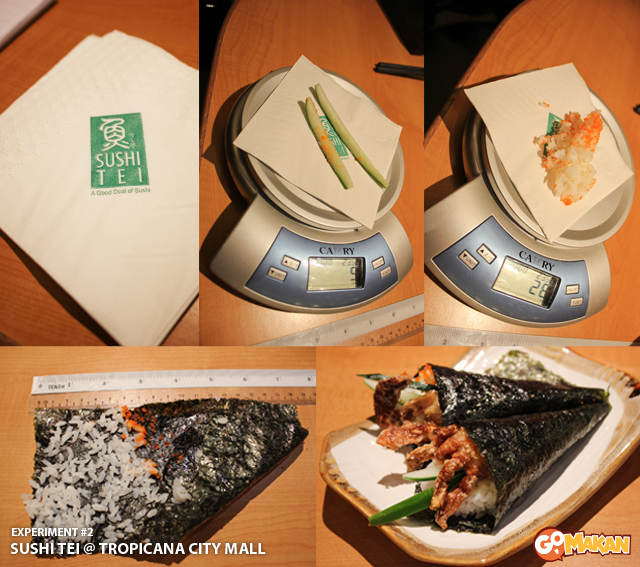 An average of two hand rolls is more representative than just one, right? 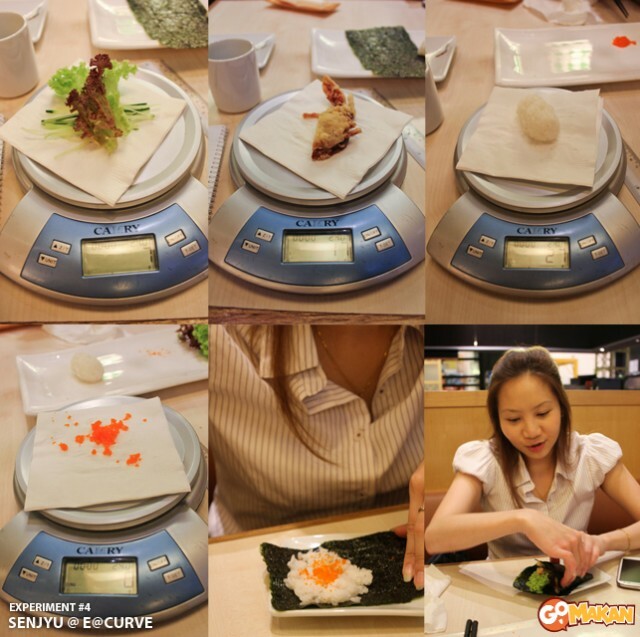 We weighed each component of the rolls with a digital kitchen scale; this includes the crab, rice, roe, veggies, and anything extra the restaurants put in their hand rolls. After that, we ate them, of course, to judge which tasted better. I also took to learning how to make these rolls, which is harder than it looks, actually! 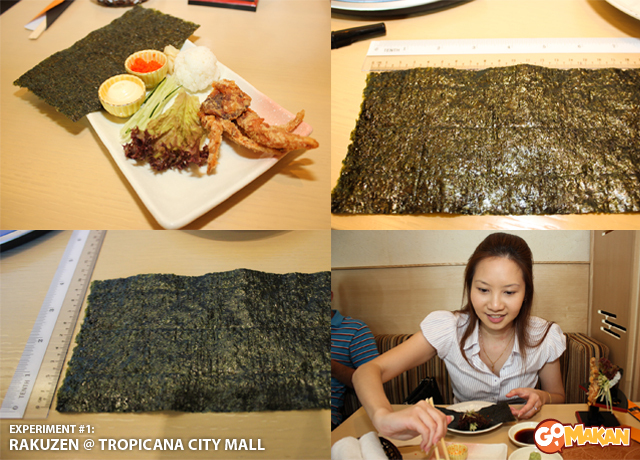 You’ll see photos below of me rolling them, much to the amusement of the restaurant staff. 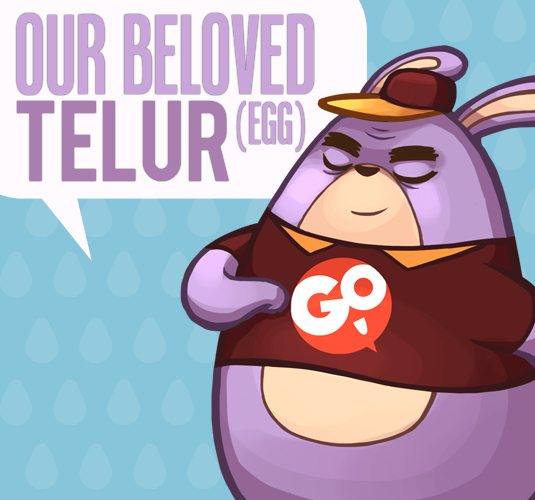 I did get much better towards the end, though. 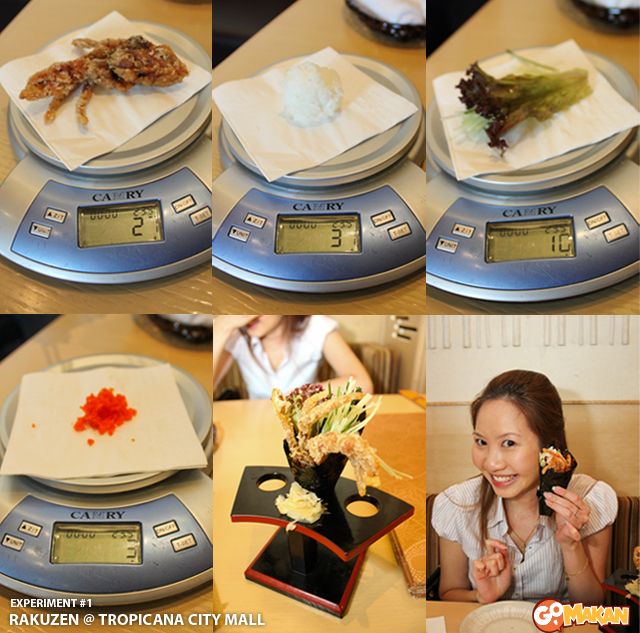 Rakuzen won both our taste test AND the scale test (well, by a fraction). The hand roll there was beautifully presented, and had a delicious, big piece of deep fried soft shell crab inside. To top it off, they had excellent service and packed our rolls ever so nicely when we asked them to pack it for take-out. They even provided chopsticks, packet soy sauce, and a small box of ginger and wasabi. 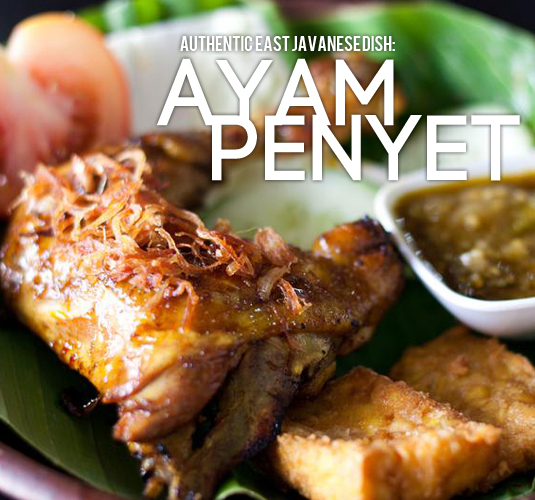 Stay tuned for part 2, where we continue the search for the best soft shell crab in town! 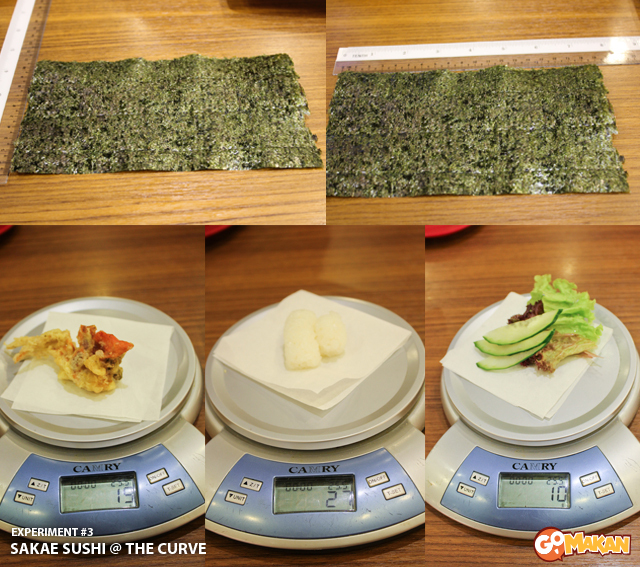 You are currently reading Food+Science: We Roll Our Own Softshell Crab Temakies at Rakuzen, Sakae Sushi and Senjyu!